Now I’m for enjoying yourself and having a good time. But seriously, no matter how much you think something is good for or to you, too much of it can kill you. Like for example drinking too much water can kill you believe it or not, same thing for potassium. 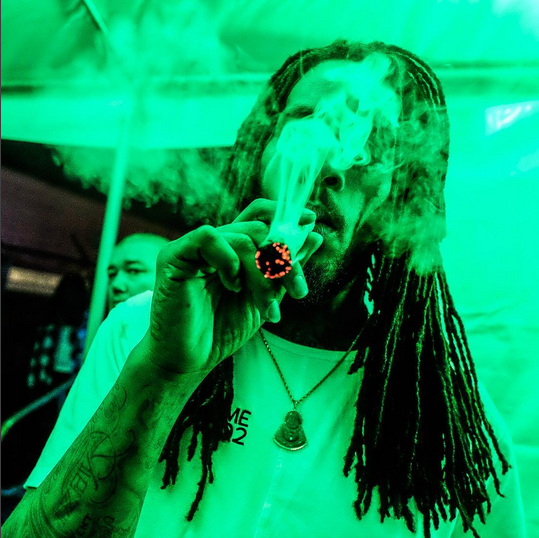 So what was Waka thinking when he decided to go on a Kush Bend in Seattle, Monday night? 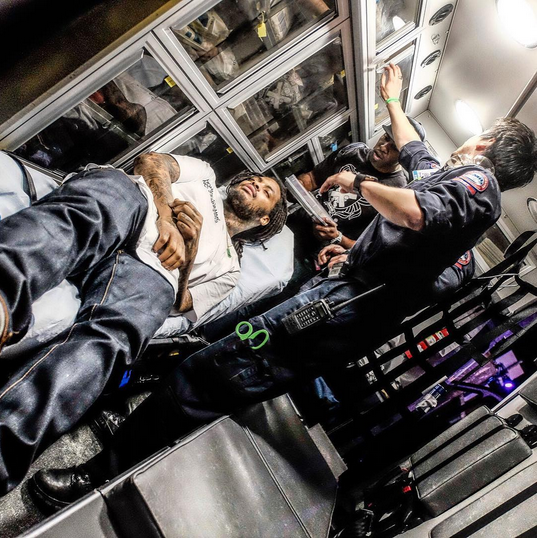 The decisions he made weren’t very good ones as he ended up in the back of an ambulance. He admits himself on his Instagram page that he’d been smoking marijuana and eating edibles all day; Apparently over 20 edibles at that, I’m certain these edibles come with warnings. They have to and if they don’t they should honestly reconsider. Especially with the notoriety Waka Flaka has, and to him it might of been just another day. Which is fine its just he has so many views and opinions on other people being someone for kids to look up to. The fact that he said Bruce Jenner and Trans People are people children should be shielded from and then he goes and does irresponsible and stupid things like this. I wouldn’t want my child looking up to you either. Atleast Caitelynn has a beautiful and kind spirit. I don’t know Waka from outside his lyrics, he doesn’t have much to say in them either, so when he speaks on things of significance in our society its hard to take him seriously. Atleast he shared his experience with his fans, I just Pray they take it more as a cautionary tale then a challenge.